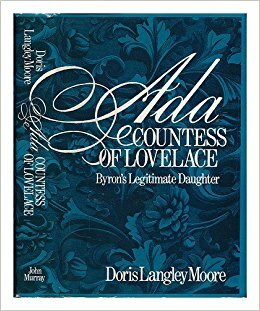 Countess Ada Lovelace’s mind was extraordinary in the truest sense, truthfully there was very little that was ordinary about her. 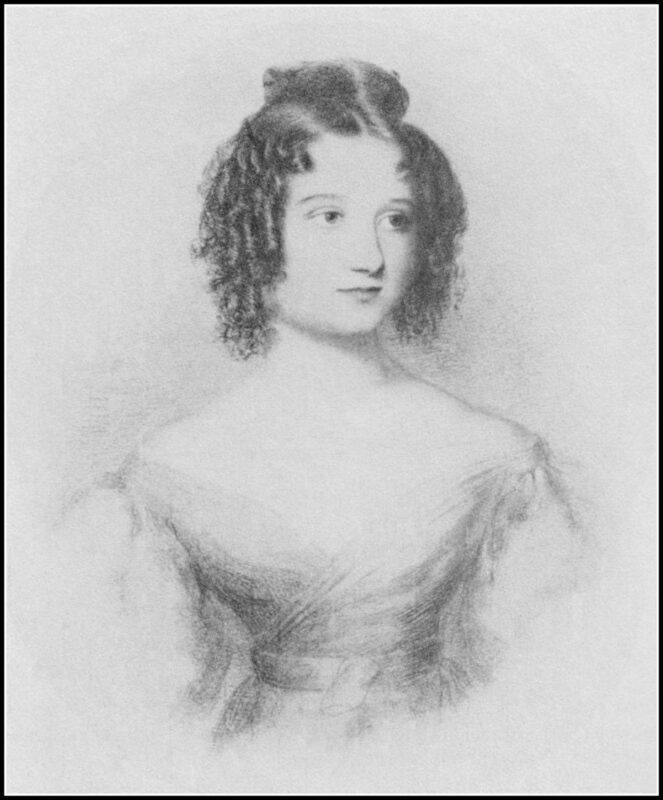 She was the only legitimate daughter of the poet, Lord Byron and his only wife, Annabella (the 11th Baroness Wentworth thankyouverymuch.) 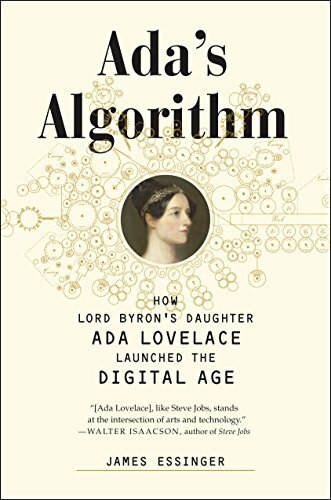 She never met her wild and wildly popular father, was raised by a mother who protected her from the fame-by-association that came with having that kind of parent, educated in a manner that most girls of the time never experienced and, eventually, used that education along with her logical and creative brain to write the world’s first computer program. 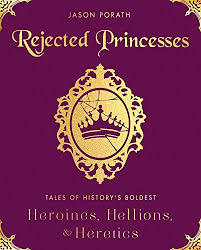 Not too bad for a woman raised in the mid-1800s and who only lived to 36. 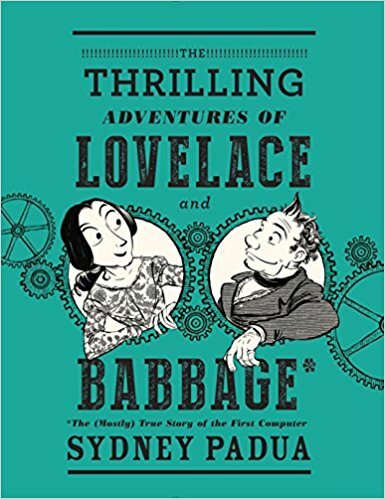 We cover everything in her life from her parents, her upbringing, her education, marriage, children, her desire to have a mathematical career and her partnership with Charles Babbage, a man who had that kind of career. 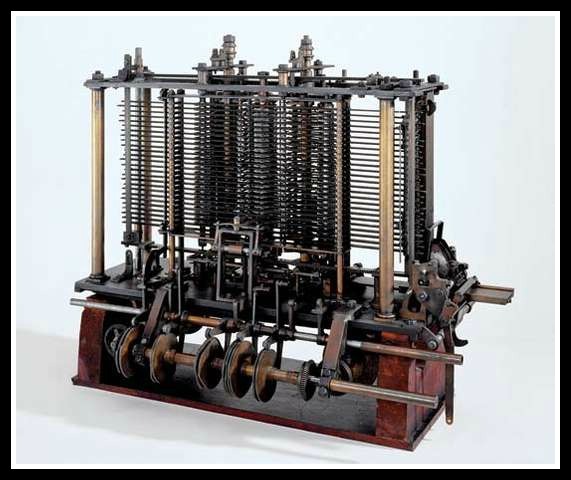 Babbage had invented and built an Analytical Machine (well 1/7th of it, anyway) that Ada understood so well that she translated a paper on it (from French) and then annotated that translation to give future applications for the machine, improvements upon it and an algorithm to figure a mathematical equation with it. 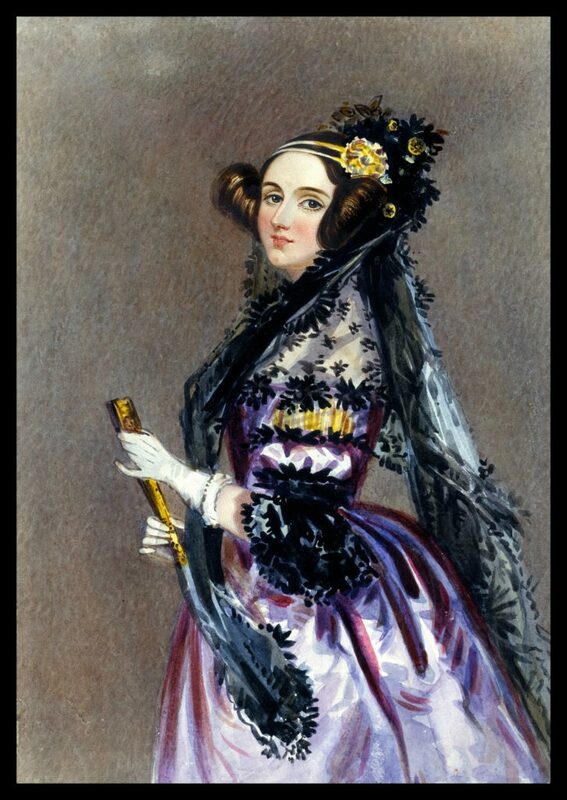 That published paper sealed her into history as the world’s first computer programer. The end of her life and her death from uterine and cervical cancer was painful and tragic, but her name lives on in a computer language and her spirit is in every single computer program written. 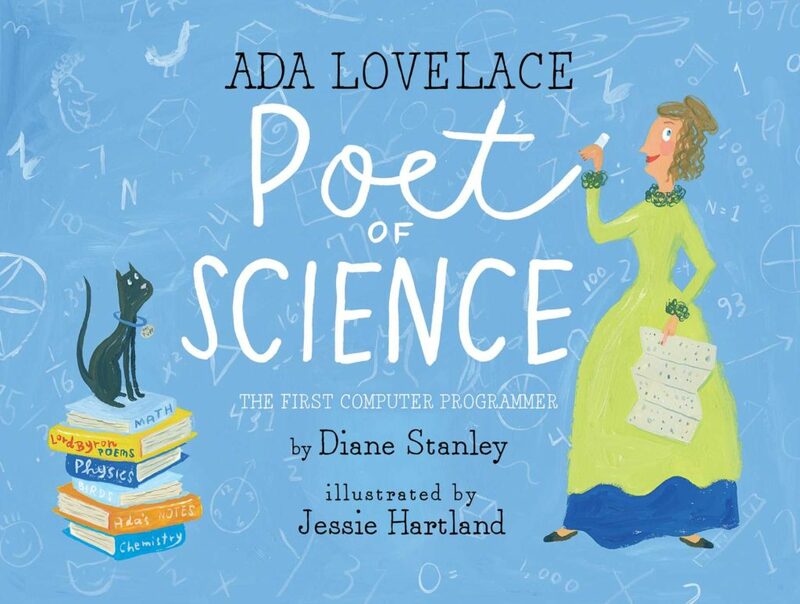 The mothership of Ada sites is connected with Ada Lovelace day, the second Tuesday in October. 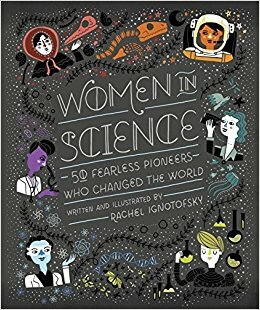 There is a lot of information on this site about Ada and other women of STEM! And to support the efforts of the organizers, here is their Patreon account. New York Times obit gets lot of History Chicks points for starting this new feature, Overlooked, and adding the obituaries of women who were, well, overlooked. Ada is one of the first batch of entries. 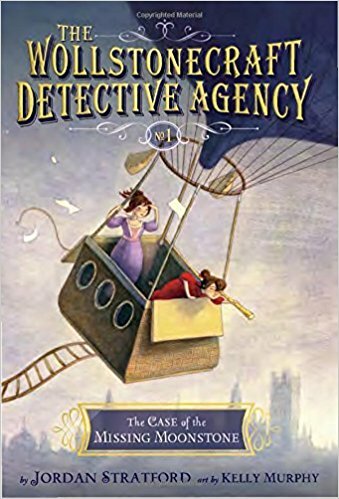 The origins of Steampunk from the well named website, The Ministry of Peculiar Occurances. 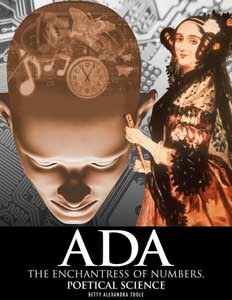 BBC4 has an Ada documentary that you may be able to set your DVR to record, Calculating Ada: The Countess of Computing. 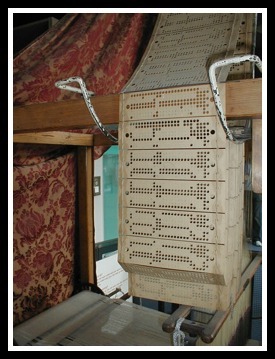 If you find yourself in the UK, the National Museum of Computing on the Bletchly Park Estate. 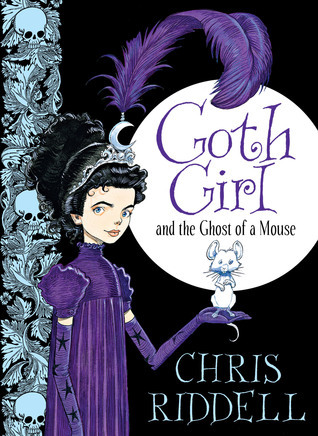 Even if you can only cyber visit, the website has lots of pictures. End music courtesy of The Deedle Deedle Dees, Ada Lovelace from their album, Sing Along History Vol II.